K. Michelle returning to Love & Hip Hop Hollywood: Will this be her final season? Love & Hip Hop star K. Michelle is planning to expand her family, and her surrogate is said to be appearing alongside her on LHHH Season 6. K. Michelle revealed a few months ago that she'd chosen a new surrogate and was going to try to have more kids, but now it looks like we're going to get an even closer look at the journey. 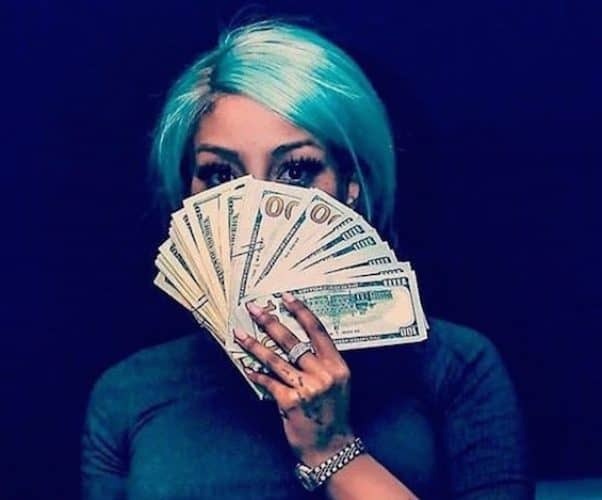 Congrats to Love & Hip Hop Hollywood stars Lyrica Anderson and A1 Bentley! The couple just welcomed their first child, Ocean Zion Bentley, into the world. 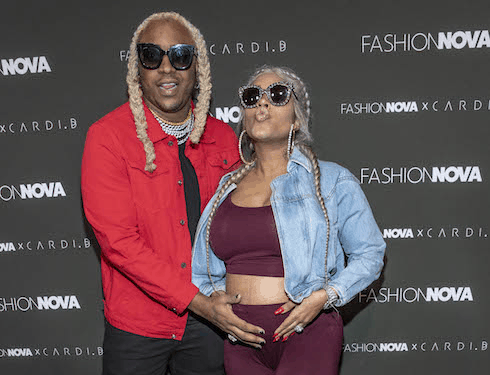 Ocean's parents have been understandably protective of their baby, but the first (blurry) Lyrica Anderson baby pics have surfaced -- along with some harrowing new details about the difficulty Lyrica had during the delivery. 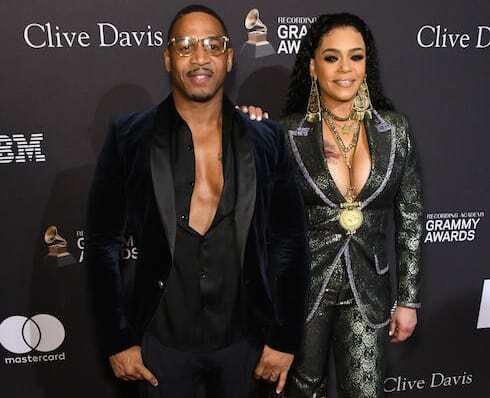 Love & Hip Hop Hollywood Season 5 just ended, but it looks like at least one cast member may be trying to get a head start on her storyline for next year. 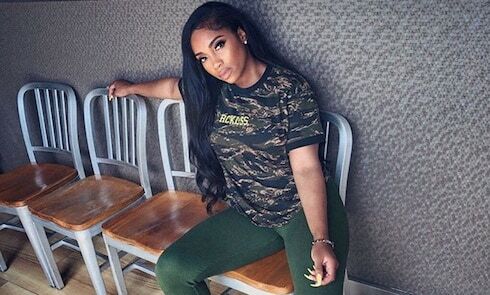 Is Brooke Valentine pregnant? Gossip is swirling about the LHHH star, who's said to be carrying boo Marcus Black's child. But Brooke also has a new single out, so this could be mere promotional tea and nothing more. 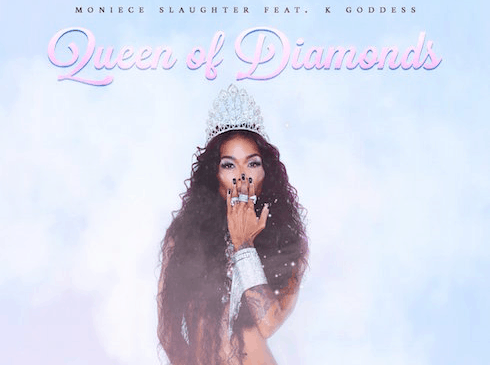 The show has yet to make an official announcement, but Moniece Slaughter seemed to signal the end of her time on Love & Hip Hop Hollywood this week. The OG cast member says she's excited to "move on with her life" once the season ends, and has all of her attention focused on new music, which Moniece further says is where her career belongs.